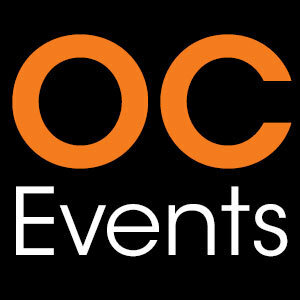 The OC Night Market is this weekend 5/9-5/11 from 4pm to midnight at the OC Fairgrounds. Over 200 vendors selling food and other merchandise. Games, live music & more!